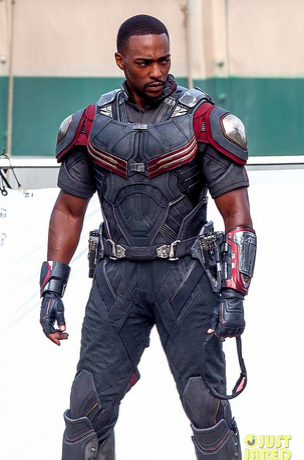 Marvel Nails it AGAIN! 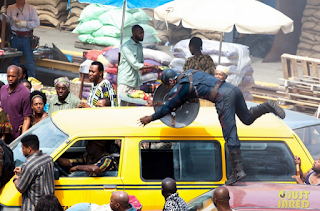 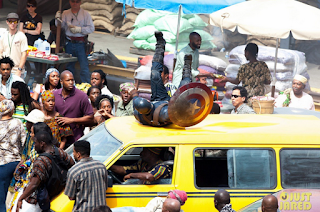 These pics taken on the set of Captain America 3: Civil War, gives us the first glimpses of Cap and The Falcon in action, as well as the film's antagonist; Crossbones! 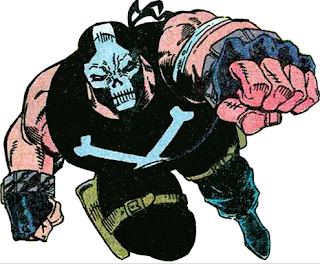 From Wikipedia; In the comics, Crossbones usually appears as a henchman of the Red Skull. 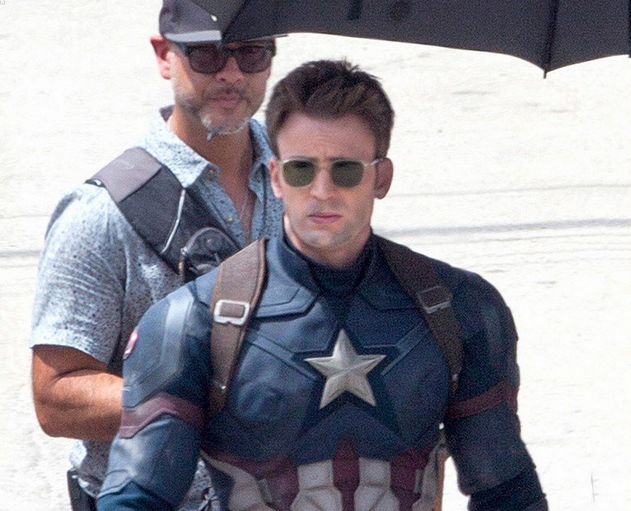 He carried out the assassination of Captain America, although Sharon Carter, who was under hypnosis at the time, is believed to have fired the fatal shots. 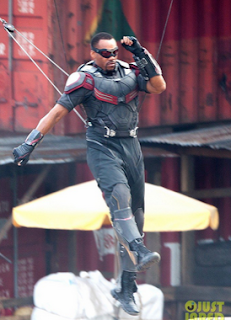 Sam Wilson, AKA The Falcon in action! 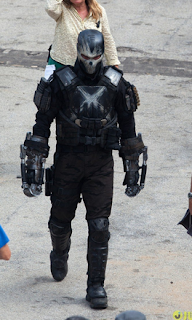 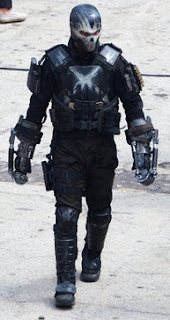 I'm really diggin' the costume design - I wonder what those gauntlets are for? A great weekend to you and yours..."the Doctor"
Thanks Doc! 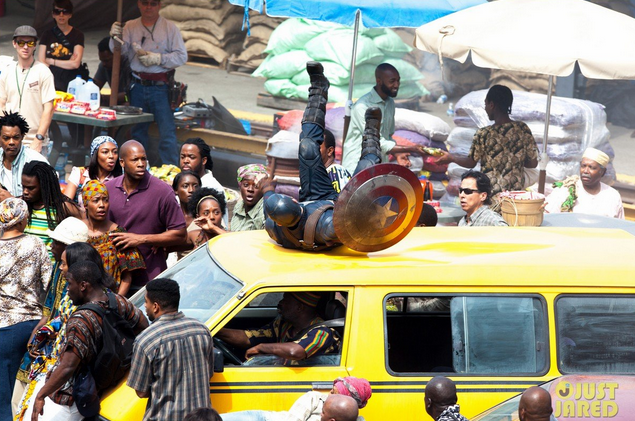 I try to provide all of the important news that truly matters!